There is much to explore at The Spa Ritual in Calgary. 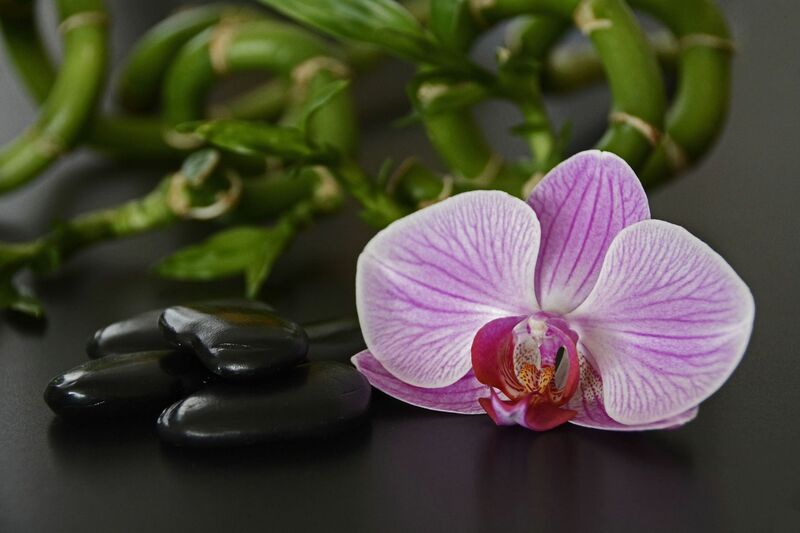 Our therapies and spa treatments are based on authentic, holistic rituals inspired by ancient practices of health and wellness from Southeast Asia - specifically designed to enhance your path to personal revitalization. Numerous offerings will meet your personal needs with fortifying treatments for your face, body, and mind. Luxuriate in private spaces such as the Royal Thai Suite with its cascading rain shower and Bali Moon Tub or simply enjoy the tranquility of our Bali Sanctuary. Find a quiet mindfulness in the harmony of our Tea Ceremony Room.